2015 is Chrysler’s 90th year and to celebrate, the brand is producing limited-edition 90th Anniversary models including the 90th Anniversary Edition of the groundbreaking Chrysler 300. The 2016 Chrysler 300 90th Anniversary Edition builds on the 300 Limited adding even more technology with the innovative Uconnect 8.4AN with the segment’s largest 8.4-inch touchscreen display, 3-D GPS navigation, AM/FM/HD radio, SiriusXM Radio, Bluetooth, UConnect Access, plus SiriusXM Traffic and SiriusXM Travel Link. 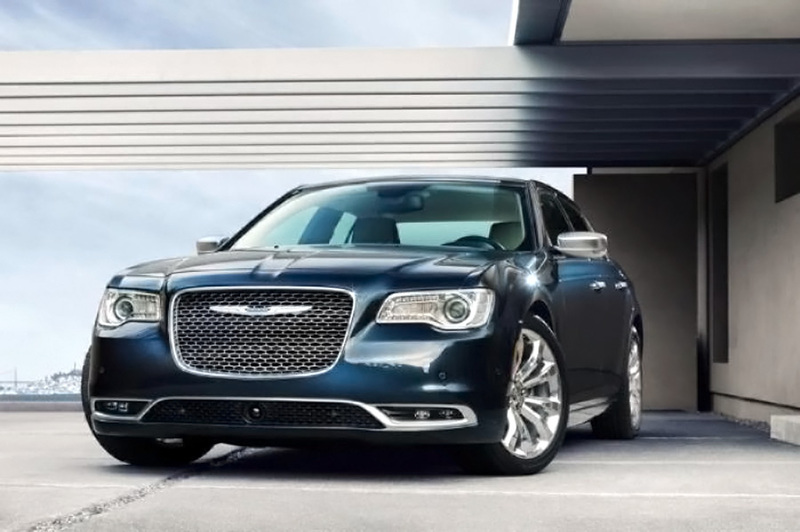 The 2016 Chrysler 300 90th Anniversary Edition comes equipped with a 292-horsepower 3.6-liter Pentastar V-6 engine and TorqueFlite eight-speed automatic transmission. The package also includes a large dual-pane sunroof and HomeLink universal transceiver. Additional appointments include a startup splash screen logo and premium floor mats with embroidered logo.